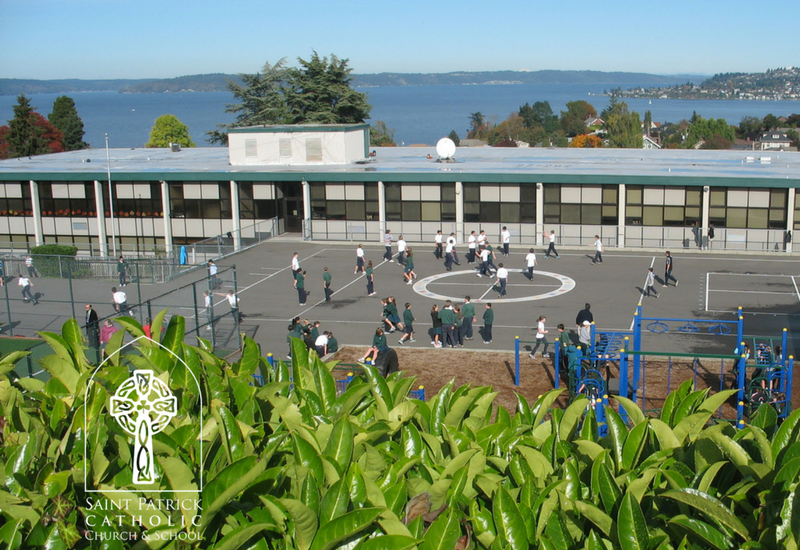 St. Patrick Catholic School provides values-based Catholic education with an emphasis on faith, service and academic excellence to families in our parish and greater community. We inspire students to embrace the gospel’s mission of service and provide service opportunities within our school, parish, and community. Develop the physical potential of students through our physical education curriculum and extracurricular activities. Manifest a commitment to the physical health and well-being of our students. Build academic skills in every child through the best teaching strategies for each child’s age and learning style. Lead our students to be lifelong learners. Foster self-respect and the respect of others. Encourage children to grow into caring and considerate young men and women. Show love for each child. Create an environment in which students can socialize appropriately and practice social graces. Provide opportunities for personal growth, fellowship and fun.